When it comes to Google Chrome, most of you must be encountering late startup of the program. In other words, when you first open Google Chrome after the computer starts, you might have observed slow response than what it was when you just installed it. But, when you open it the second time in the same session, chrome opens up at once (without delay) in one click. Well, those who aren’t encountering slow startup response from Google Chrome, might be already following this procedure. For real, this is no hidden trick which only James Bond could find, it is just an optional process which a user ignores normally. So, the trick lies in the working of that particular process. Can you think of a possible solution which can surely increase Chrome’s startup response time? Why does it even respond late for some? Actually, the response not only depends on your system’s processor but it also requires the task running in the background for “quick response”. You just can’t expect the quickest response from a program if it has no background processes. If it starts as a new process, there will be an obvious delay in startup, than a process which already runs in the background. So, we have to figure a way out to run Google Chrome in background processes just after a user logs in to Windows. 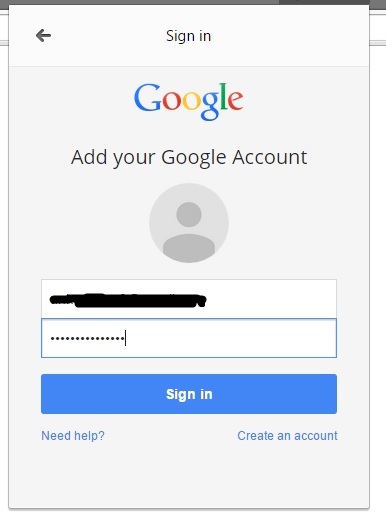 And you can achieve it by simply signing in to your Google account from chrome to enable the sync process. I told you! It’s no hidden feature! If you have not signed in to sync your data then you’ll probably end up with a slow Google chrome’s startup response. Now it’s a bingo! You are in! 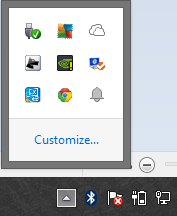 Now see for yourself by closing the Google Chrome browser and you can observer the chrome’s icon in the taskbar by clicking on the arrow to show the hidden icons. Now, whenever you restart your computer the Google chrome will run in the background and let you access it in a single click without delay! Hope that helps! If you have already signed in to Chrome, and still you encounter slow response of Chrome browser. 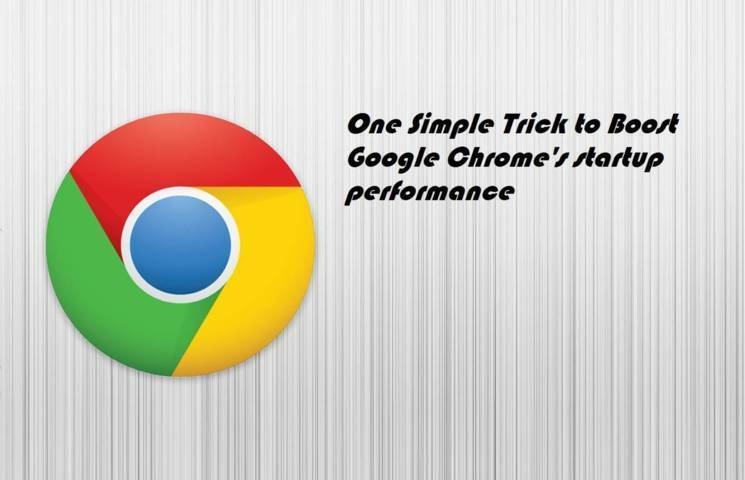 You can read the 5 effective tweaks to boost google chrome’s performance.